Dr. Jane M. Mullins is a dementia nurse consultant who has devoted over 25 years to the study and practice of dementia care. Through listening to and supporting people and their families during and following their diagnosis in memory clinics, caring for people who have dementia in hospital and in care homes, she has helped people throughout all of the stages of their condition. When managing a Nursing Home, she has supported their transition from home to residential care using life stories as a guide to planning their life and care throughout their remaining years. This has included supporting their partners, families and friends. Her particular passions are finding ways to communicate with people who have dementia through music, art and nature as a way to helping them feel well and valued. Jane has uncovered certain common features that may help caregivers and the people they care for find better ways of coping, you can find these in her new book: Finding the Light in Dementia, a Guide for Families, Friends and Caregivers. Her extensive practice experience is backed up by expert knowledge gained from keeping up with research, attending conferences, seminars, lecturing and studying for Her PhD; A suitcase full of memories: a sensory ethnography of dementia. She explores sensory, creative and intuitive ways of communicating with those living with dementia. 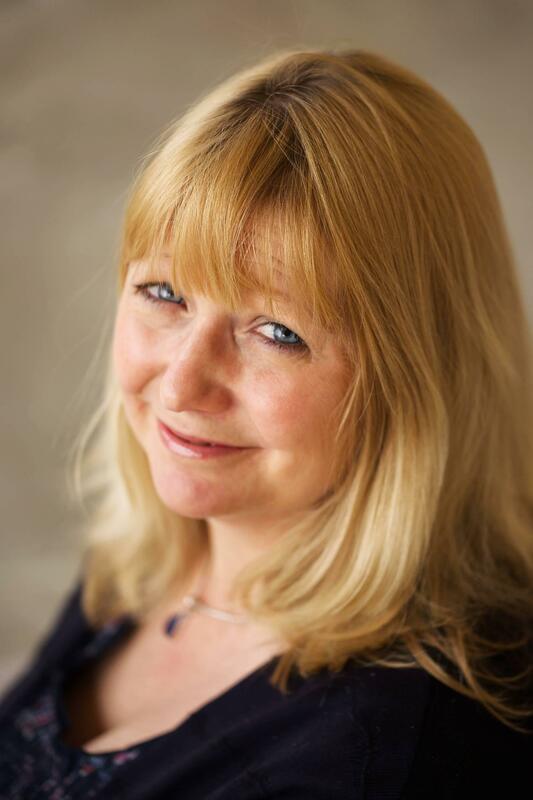 Her passion of spreading the word about how to connect with and help those affected by dementia also shines through in her writing in the Mature Times, Mumbles Times and Cardiff Times.